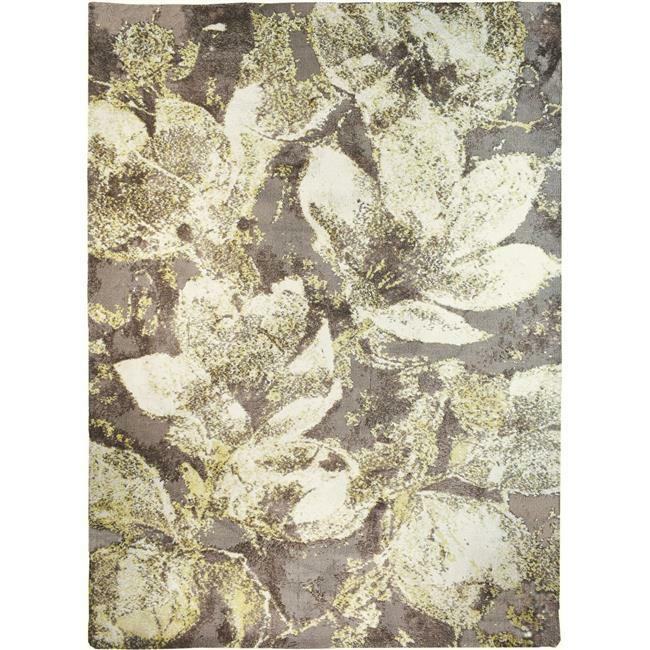 Magnificent magnolia blooms explode from the background of this Homefires indoor rug. Hi/lo texturing gives this microfiber rug a three-dimensional design affect without sacrificing plush softness and durability. in four sizes, this blooming floral design will make a subtle enhancement or bold statement in the space of your choosing. Experience the ultra-soft feel of this beautiful microfiber hi/lo tufted Homefires rug.